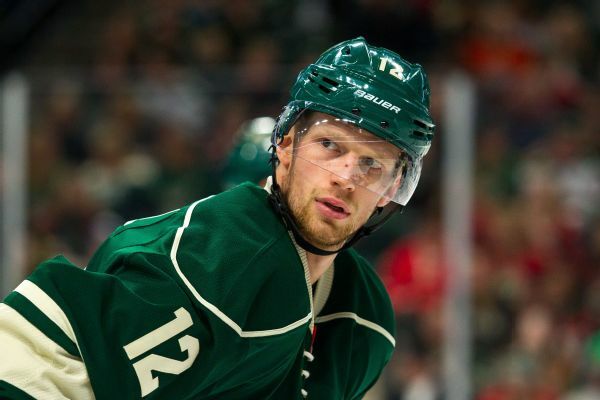 Center Eric Staal has agreed to a two-year extension with an AAV of $3.25 million, according to reports. A similar roster to last season's hopes for better results. 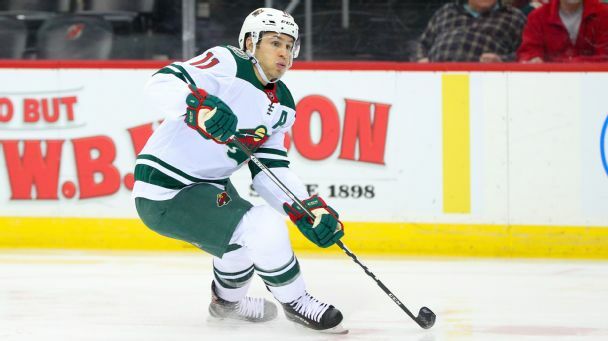 Here's what to expect from Zach Parise & Co. 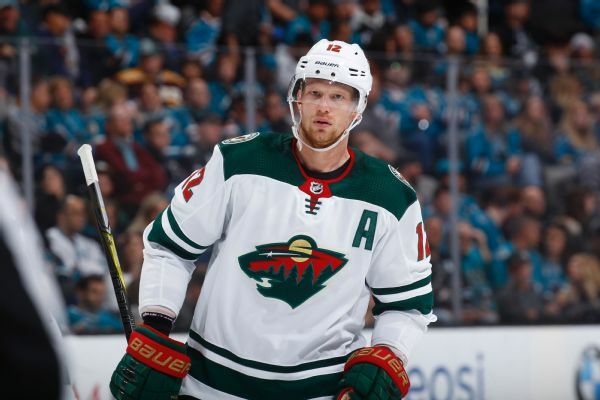 Jets defenseman Josh Morrissey was suspended for one game by the NHL on Wednesday for cross-checking Minnesota Wild forward Eric Staal.